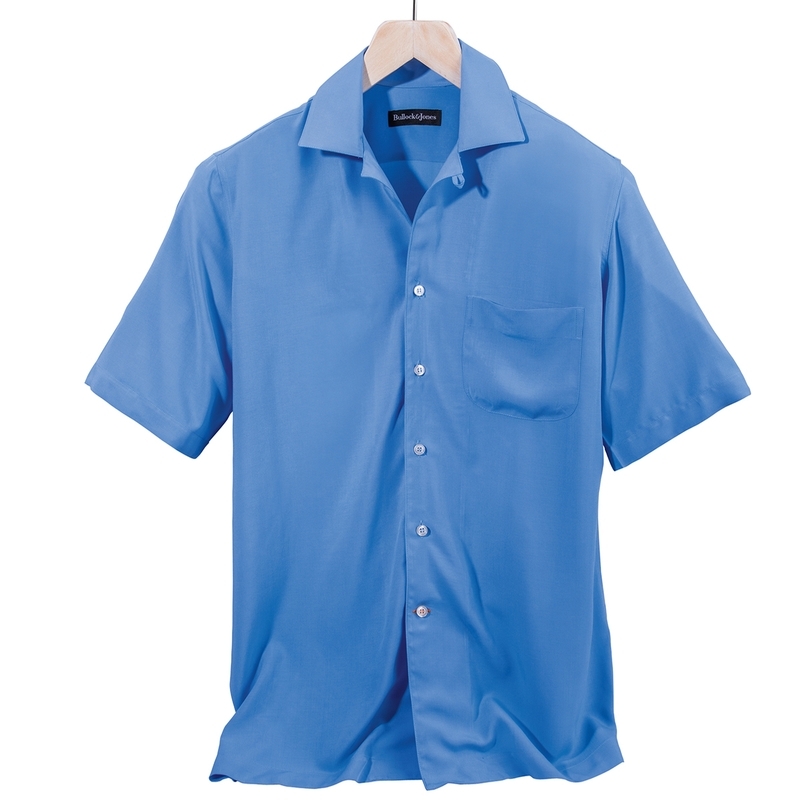 Montara Tencel Camp Shirts are a little retro, a lot cool and comfortable. Made of lightweight viscose, a natural fiber that drapes beautifully, washes easily. 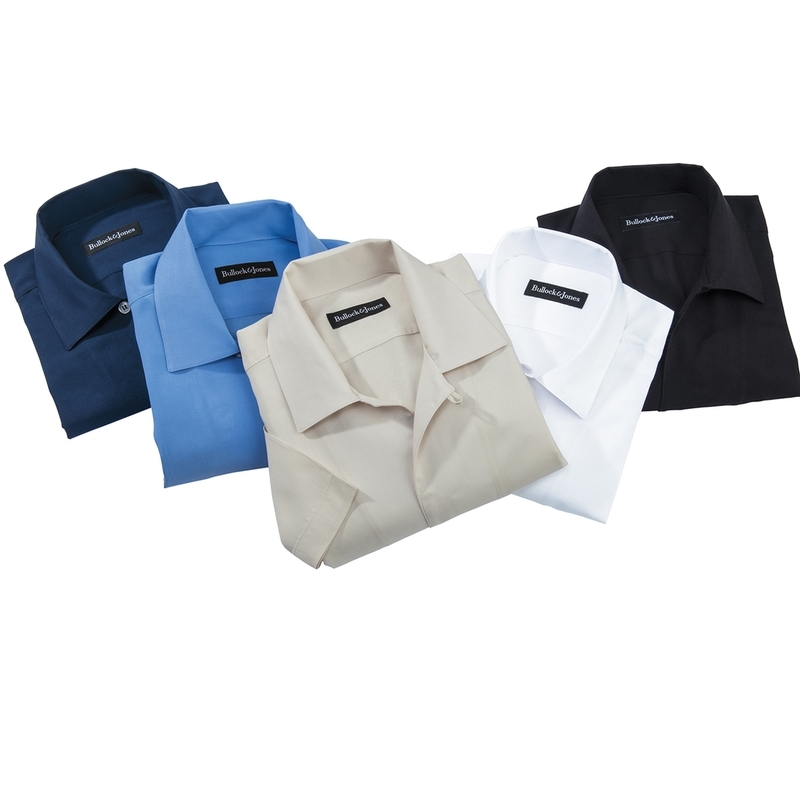 Tailored in Spain, with camp collar with loop, short sleeves, straight vented bottom for wear in or out.